General Espresso Equipment was incorporated in 1995 with a business plan to become the most reliable supplier of professional espresso equipment in North America. The company features a modern facility on over five acres with a distribution warehouse, testing department, training center for technicians and a showroom with a working cafe for demonstrations. 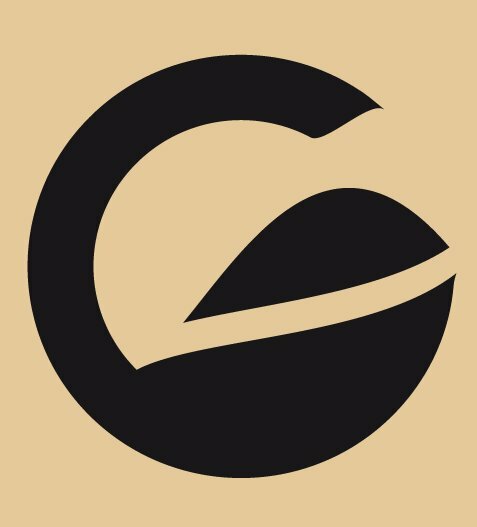 General Espresso is the exclusive distribution center for Astoria brand commercial espresso machines in the U.S., Canada and the Caribbean. Machines are built to U.S. specifications with UL and ETL listings for safety and sanitation under NSF listing. Along with our national network of distributors, dealers and independent service companies, we are prepared to overcome new expectations with unmatched reliability and innovative technology.